You do not have to be a Bruce Springsteen devotee to enjoy this career retrospective from Grantland’s Stephen Hyden. Like his heroes Woody Guthrie and John Fogerty, Springsteen has crafted a true “American” sound that naturally appeals to a mass audience, and he deserves the fun and deferential treatment linked above. Springsteen’s career spans more than 30 years, but most of what I really enjoy from him comes from his “classic” period (1973-1984). In this era, Springsteen tackled big themes of life, but he often did so through narrowing his focus to specific people in specific situations. His songs have depth. But my favorites also have playfulness and humor, “Cadillac Ranch,” “Rosalita,” and, “Darlington County” (I know it’s an odd choice, but as a bonus it does have one of my favorite Max Weinberg drum fills at the 3:31 mark).
. . . [here we have] my least-favorite version of Springsteen — the one where he’s in message-driven stump speech mode. This is a record about Big Themes being thrust upon little people, as opposed to records like Nebraska and Born in the U.S.A., which explored the lives of little people in order to illuminate the Big Themes lurking in the background. I sent the article to a bigger Springsteen fan than I and he agreed with the quote above, but with distinct reservations. 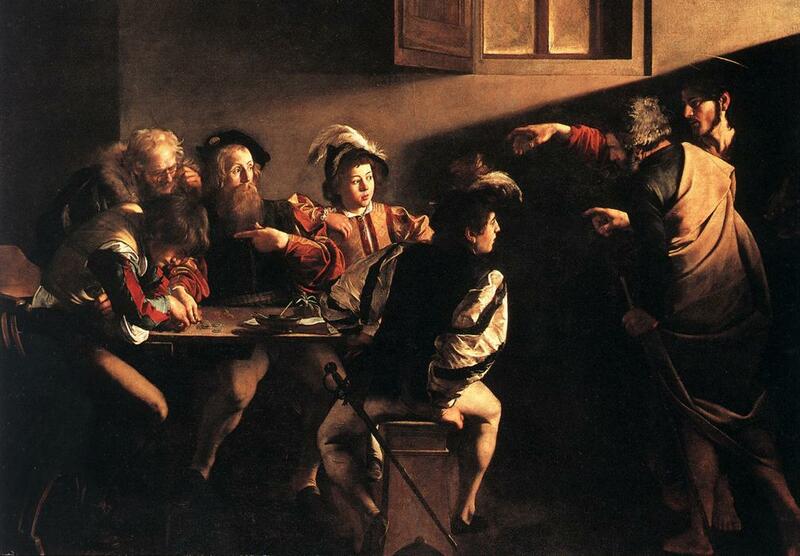 Sometimes, he argued, the big abstract theme can work in art. Sometimes great art can have a distinctly didactic character. I thought about that, and wondered if it is was true. If we follow this line of reasoning, however, it would mean that abstract art could never reach the status of “great art.” I am not willing to declare this. 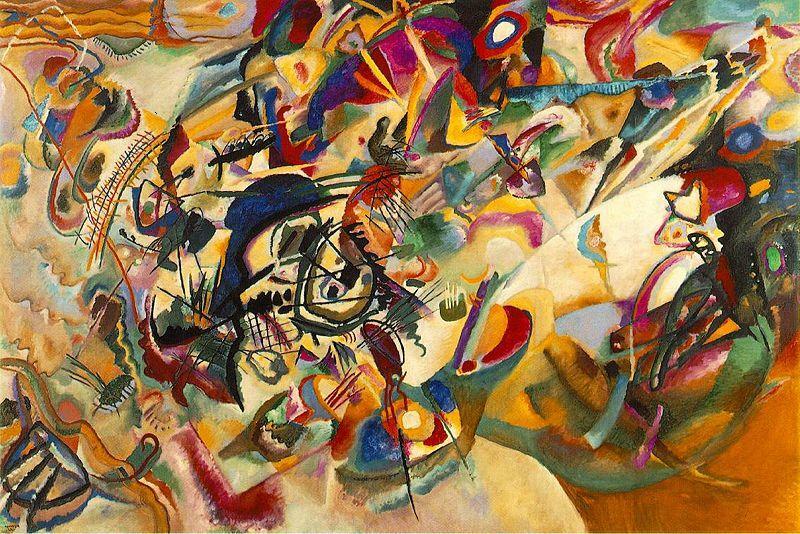 We cannot say that no abstract art can be great. 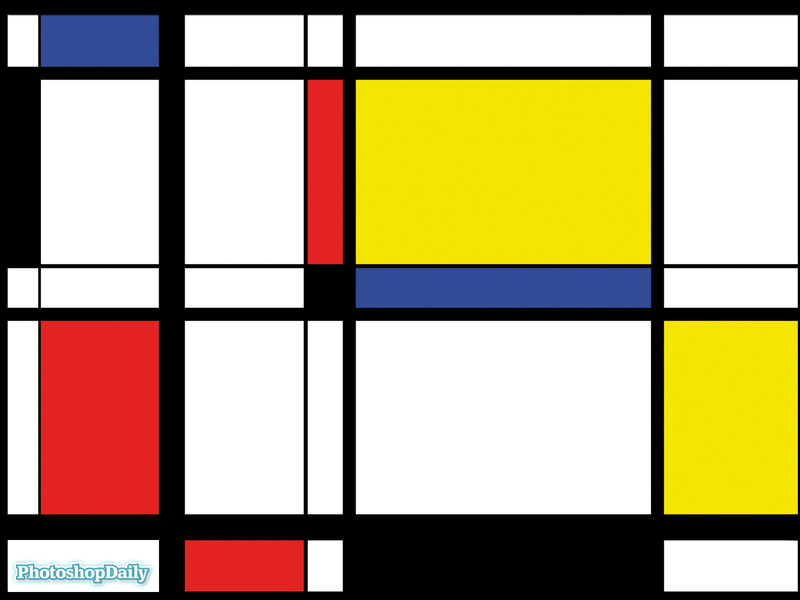 I do find artists like Mondrian and Kandinsky, for example, to possess a degree of communicative power. Picasso may be called the greatest of modern artists, and certainly he dealt in abstraction. But I find that his abstraction works best when applied to something specific, like Guernica. 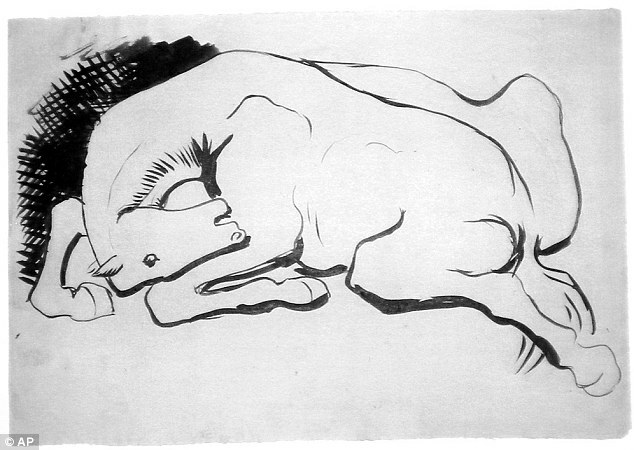 And I find his drawings of horses much more compelling than some of his more abstract work. Pure abstract art, then, really lacks even a didactic character, because it has no grist for the mill, it dissipates in the air. I am reminded of Springsteen’s “Land of Hope and Dreams,” (of off The Rising), where “faith is rewarded.” But faith in what? The song pulls out all the stops for 9 1/2 minutes but leaves me flat nonetheless, like the sound of one hand clapping. Perhaps I have drifted dangerously beyond my art knowledge, however, and would welcome any comments. *I wonder if we can trace this shift in Springsteen to his on-again off-again relationship with the E Street Band since Born in the U.S.A. gave him superstar status. In distancing himself somewhat from his own particular community (as well as becoming quite wealthy), did he then find it harder to connect with “particularity” in his songs? 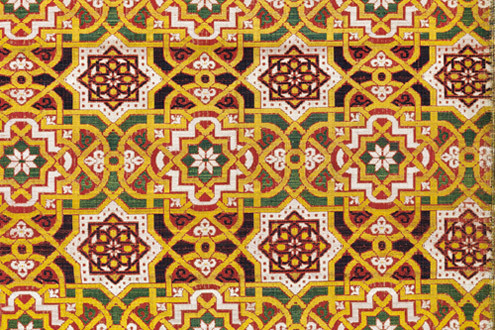 ^^Abstract pattern art can often have a very nice effect, I think, in decorating people (ties, necklaces, scarves, etc. ), but less well decorating a blank canvas. I acknowledge also that Persian rugs (in the Islamic tradition) can look nice in homes. But both homes and people have a built in context in which the abstractions can fit. 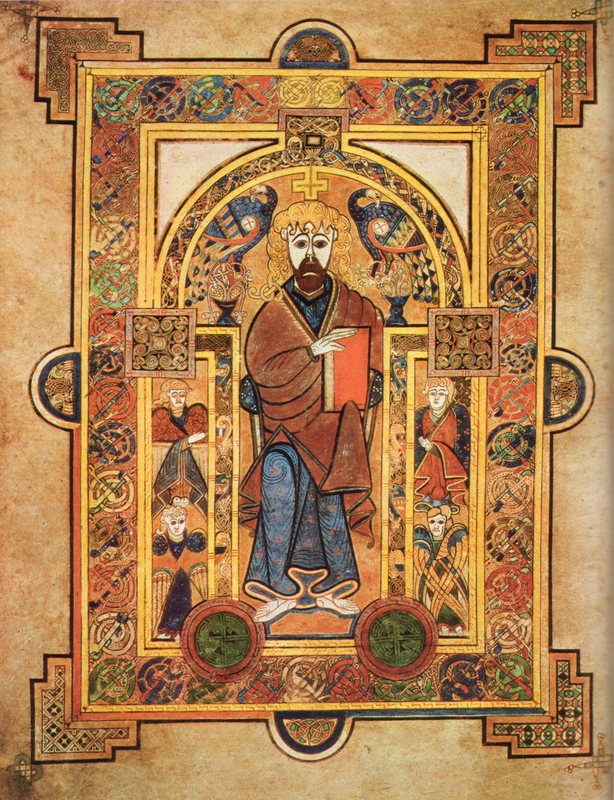 Christians have occasionally used abstractions — the “Book of Kells” for example. Here again, I think the abstractions work because they accompany something specific. I sometimes wince at my facile attempts to appear the scholar, both on this blog and in other areas of life. My small comfort amidst these failures comes only in that I usually know more than most 16 year olds (. . . usually). 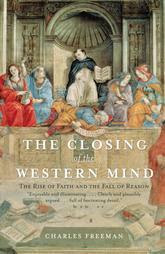 But even I, a pretend scholar, know enough to dismiss a book like The Closing of the Western Mind, where the author asserts that the concept of “Faith” destroyed the venerable goddess “Reason” in the medieval era. Such a perspective can only come with willful ignorance of the most obvious facts about medieval life, and blatant misunderstanding of men like Thomas Aquinas, Duns Scotus, and a host of others. It assumes that we moderns are smart, those in the past, dumb. But I also abhor the opposite fault, though it only appears to be its opposite. This approach seeks to prove desperately that, “The medievals were much like us, they used reason too, see, see, see!” But this attitude pays no compliment to the medievals, for once again the modern world forms the foundation of all his cares. I have commented on this attitude in reference to Herbert Butterfield’s The Whig Interpretation of History, so I will not belabor that again here. 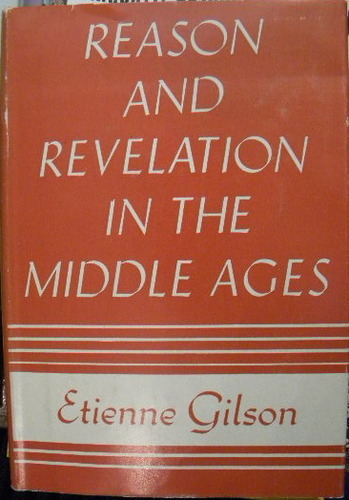 In rides Etienne Gilson to split the horns of this dilemma with his eminently accessible Reason and Revelation in the Middle Ages. Gilson outlines three distinct approaches the medievals took to the dilemma of reconciling faith and reason, and the strengths of each. He does not favor one over the other (overtly at least) so much as provide a framework to view each more or less objectively. In short, all the Augustinians agree that unless we believe we shall not understand; and all them agree as to what we should believe, but they do not always agree as to what it is to understand. No better summation of the Augustinian school of thought exists. The Christian west understood that this relationship between faith and reason had no real Biblical foundation, and . . . This approach might have much more appeal to Moslems because one could describe Islam as Christianity dumped of all its mystery (The Trinity, incarnation, crucifixion, resurrection, etc.). These core Christian doctrines should not be viewed as irrational but supra-rational. Most interesting to me was Gilson’s explanation of the third Medieval way, typified by St. Thomas Aquinas. For Aquinas, faith and reason co-existed peacefully because they lived in separate houses, whereas Augustine had them in the same house but on different floors. For Aquinas, God granted reason its own kingdom apart from faith, though its domain had less value and less magnificence than faith. 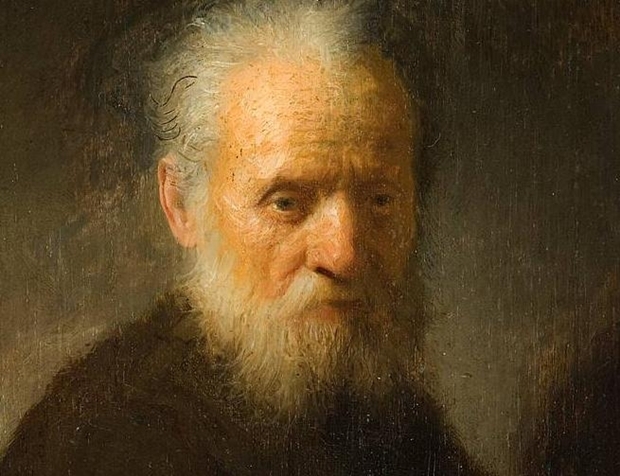 Therefore, we don’t have to worry about the relationship between faith and reason because they have no real relationship, though both have their place. I think I fall in the Augustinian category, but Gilson’s firm command of the material and easy and natural writing style will make me return at some point to consider Aquinas’ alternative.